Chef's Catering is family owned and operated, giving you the best possible service in Rochester and the surrounding areas. To request our truck at your next event, we kindly ask for a 50 person minimum to book your date. 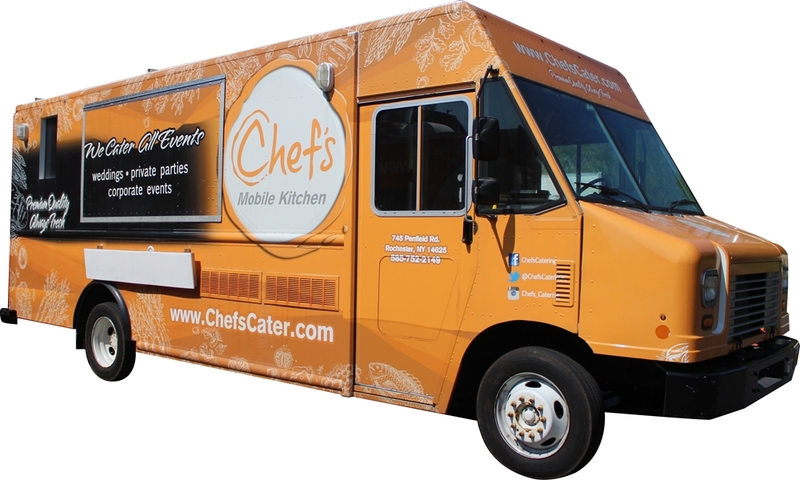 With our wide variety of menus that we are able to execute off of our truck, Chef's Catering is the way to go for any and all of your events! We are extremely flexible with our services. Customer satisfaction is our biggest value and we only strive to provide the best quality of food and service. With each event that we do, we build lasting relationships, one client at a time. Looking to have our mobile kitchen at your event? Simply fill out a contact us request and we'll reach out to you right away to discuss the details! Looking for our menu? 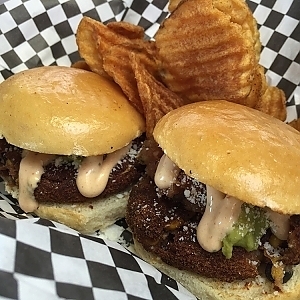 Click here to Download The Food Truck Catering Menu!